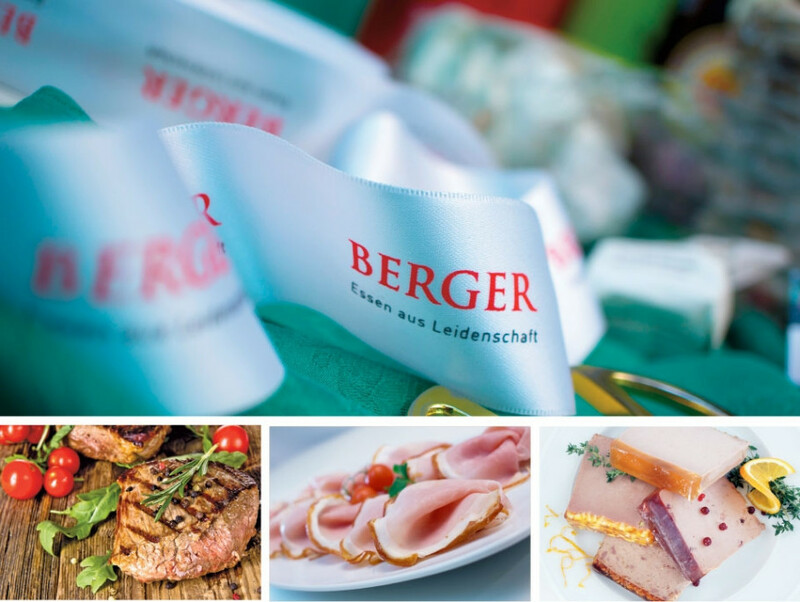 A particularly exquisite taste duet results when the meat producer, Berger, combines their finest ham quality with revitalized GRANDER® water. The product range offers ham variations for every gourmet. Ham is the passion of the Berger family. For four generations they have been dedicated to the fine art of producing ham, and they are newly inspired each and every day. The Berger family proceed in all they do with careful consideration. They pursue new ventures, yet remain true to tradition and diligence, that has shaped the family. Because they know: true enjoyment requires time, patience, passion and joy. And, of course, GRANDER® water.